NouJi Creations: 5 steps of keep your hands soft & pretty! Dry hands can be both annoying and uncomfortable. Today I am going to share with you five steps to keep your hands soft and pretty. 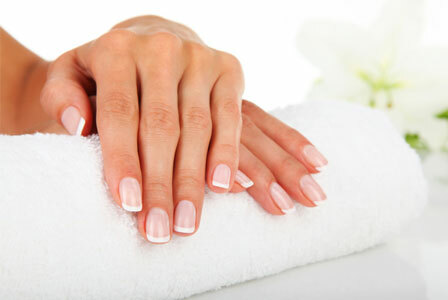 Exfoliate your hands once a day to get rid off dead skin that makes your hands dries. 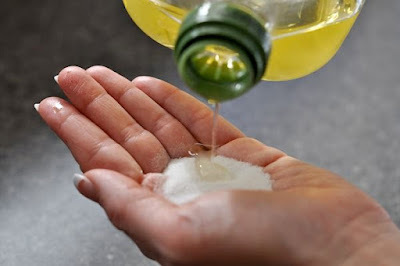 Just take a teaspoon of sugar in the palm of your hand, pour few drops of olive oil over it. Rub on the hands and palms in circular motions. Squeeze it gently on your fingers as well, and then rinse with lukewarm water. Put a few drops of vitamin E oil on your cuticles and massage into the base of your nails, and then use an orange stick to gently push back your cuticles toward the base of your nails. 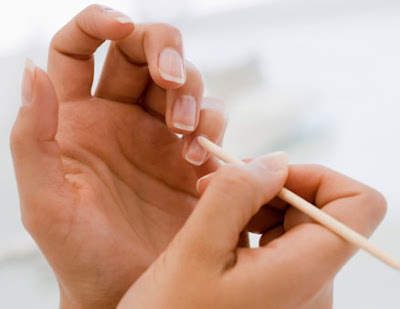 Don’t cut your cuticles because cutting them makes you prone to infection, cuticles are there to protect your fingers and a tear can allow bacteria to enter your nails beds. Lotion is the most effective way to keep your hands soft. Moisturize your hands every time you wash tem. Keep small bottles by every sink in your house so you always have some around after washing your hands. 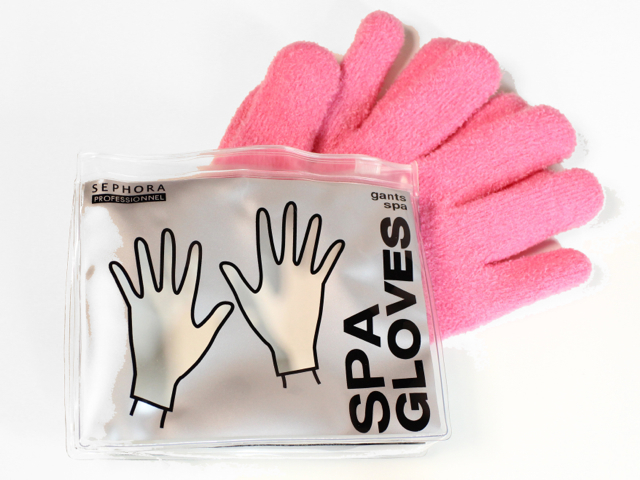 Moisturize your hands as part of your night beauty routine then use gloves to lock in the moisture into your hands.